AC Hotel to open on Phipps Plaza property. Atlanta's first AC Hotel by Marriott will debut at Phipps Plaza late next month. 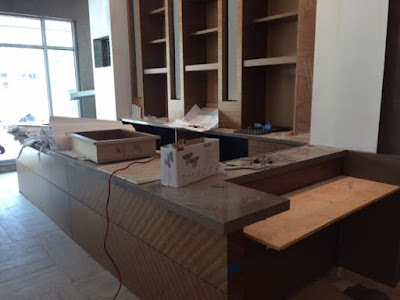 The hotel is expected to open the week of July 25th, sadly not in time for those wishing to stay during the upcoming July 4th holiday/Peachtree Road Race. 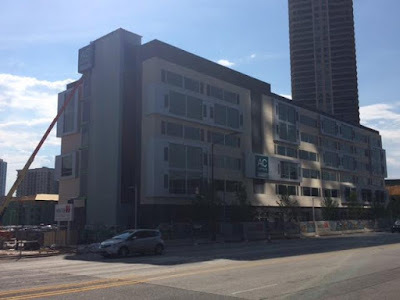 The newly built hotel sits at the corner of Peachtree and Wieuca Roads in Buckhead. The hotel is a joint venture between Simon Property Group, the owner of Phipps Plaza (among other properties), and Atlanta based Noble Investment Group, owners of W - Atlanta Buckhead, among other properties. Noble already operates an AC Hotel in Kansas City and has plans for another in Atlanta near the Four Seasons Hotel. The project, currently planned for a 2018 opening, will actually be dual branded with both the AC and a "Moxy Hotel," Marriott's latest brand, targeted at millennials. A third AC is in the works for downtown Atlanta near Centennial Park, where an existing Holiday Inn will be reflagged. "Peachtree Hotel Group" is planning the downtown property and hopes to have it open early next year. The AC brand was born in Spain, and is seen as a stylish and cosmopolitan hotel where select design elements are tailor-made for each property. The "AC Hotel Atlanta Buckhead at Phipps Plaza" will have six floors and 166 guest rooms. Three meeting rooms (Buckhead, Lenox and Phipps) make up the approximately 1,200 square feet of meeting space. Public space is all branded, including the "AC Bar," "AC Library," "AC Kitchen," and the "AC Lounge." 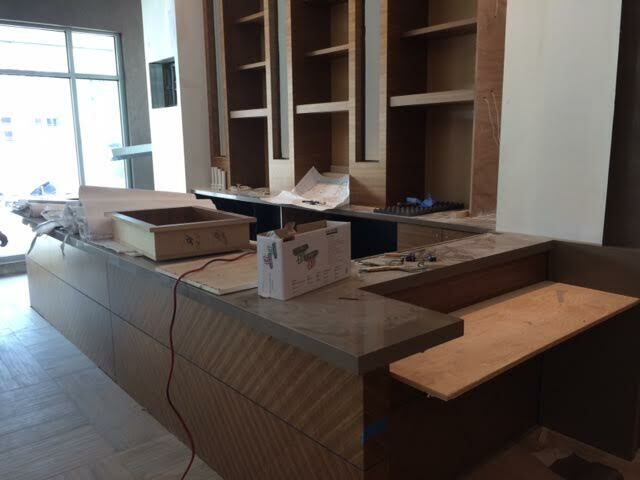 The AC Kitchen will offer self-serve European fare and will serve as the hotel's on-premise food option. Nearby dining options include Davio's Northern Italian Steakhouse and The Tavern at Phipps, among others. In addition, Fifth Group plans to open a freestanding Ecco adjacent to the AC in late 2017. 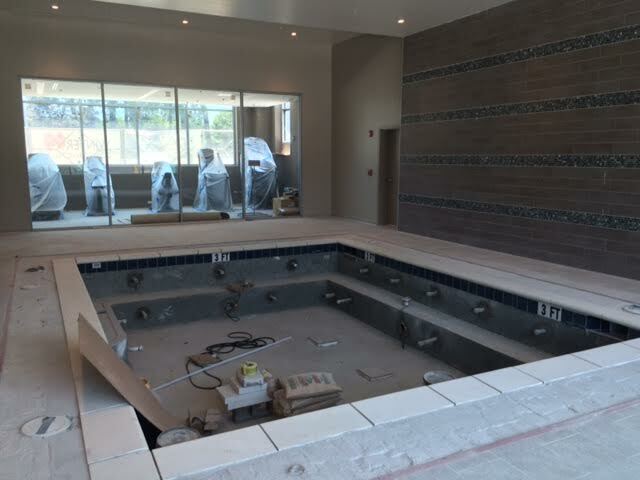 The hotel will also have a small indoor pool and 24-hour fitness center. 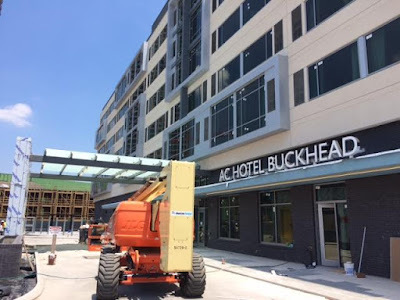 Rates at the AC Buckhead are expected to hover around $200 per night for basic king bed rooms, with the hotel a "Category 4" for Marriott Rewards members. The AC is sure to compete, at least for some business, with the nearby The Ritz-Carlton Buckhead, another Marriott property. Most notably, the AC will be the closest hotel, and only onsite hotel, for retail vendors visiting existing stores in Phipps Plaza or those in town for extended periods of time opening new stores. Given Simon is jointly involved in the hotel, it's reasonable to surmise they will offer competitive pricing to attract not only vendors, but also those visiting the mall to shop, as well. The AC website reflects there being ten properties in the U.S., but further investigation shows only six are in fact open. (Neither of the additional Atlanta properties are currently listed.) Another AC Hotel is under construction in Spartanburg, South Carolina and is also not yet listed on the website despite its planned 2017 opening. Are you excited for the AC Hotel to be opening in Buckhead? Have you ever stayed at an AC Hotel, domestically or abroad? What is your favorite Buckhead hotel? Why? Is a new hotel better than more apartments? Maybe. I suspect from a business standpoint it’s a good use of that piece of property and can only help Phipps Plaza which lost a little of its panache with the opening of Lego Land. 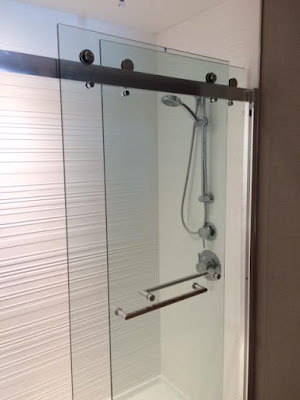 I’ve been to business meetings at the JW Marriott and having the connection to Lenox was a nice perk. Too ultra modern for hotel stays. Everything is extremely contemporary which leaves a "cold feeling". The current style furniture in most hotels has that "warm feeling or coziness". This new style reminds me a something "right out of the IKEA box"
Many business travelers will not have cars and most apartments don't have a bar/lounge. Will be interesting to see what if any bar scene develops at the "AC Bar" Visitors only or locals as well. AC meaning Awfully Cold and uninviting. Hopefully the large amount of hard surfaces will be easier to keep clean and sanitary. Older hotels and their decor harbor germs but these new modern inns are so sterile.